A lot of new iOS users face the message ‘This Apple ID has not yet been used in the iTunes Store. Please review your account information’. Although this isn’t really an error message to get worried about, yet many people would be worried and try to figure out what’s really going wrong. When someone signs up for iTunes for the first time through the App Store or iTunes program on a computer, the message might show up on the device screen or through an iTunes/App Store box window error. Like we have mentioned earlier, it’s not an error message itself. But here to clear things up a little, we have described what this message is about and how to clear it up. An ID that’s created on the Apple’s servers to be used with Apple services and devices is known as an Apple ID. 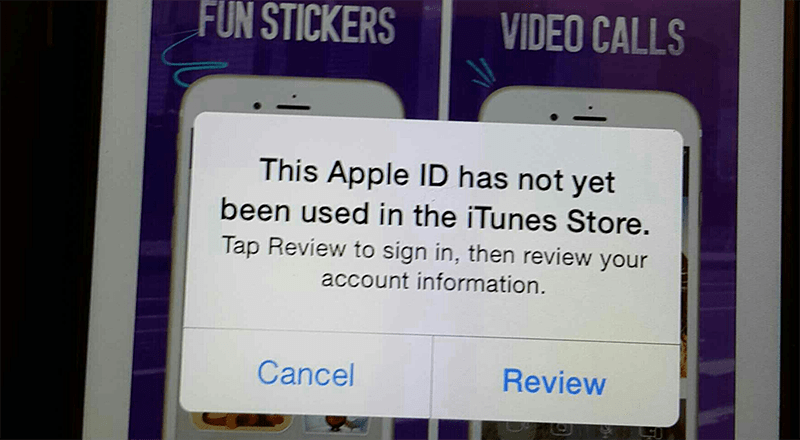 Now depending on how it was opened, an Apple ID may be associated with iTunes or not. If someone signs up for an Apple ID through the Apple website without being required to sign up for one by an Apple device, the ID would simple open as a standard Apple account with a screen name. At this point, the Apple ID is not associated with any Apple service like iCloud, iTunes or App Store so there wouldn’t be any confirmation, query or notification message like the one we are talking about. 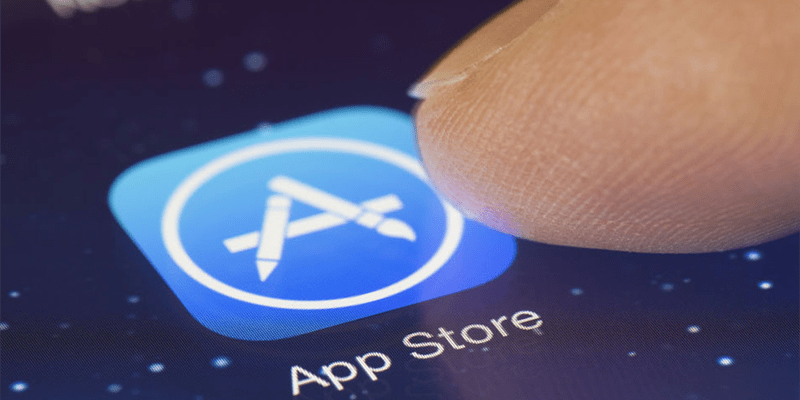 However, when someone creates an Apple ID through the App Store in the midst of an app or media content purchase, or while setting up an Apple device – the account directly gets associated with the Apple device, the App Store and iTunes – nothing else has to be done in order to get things into working. So if you have opened an Apple ID earlier without iTunes or App Store and now you are trying to use that standalone Apple ID with a newly purchased Apple Device, then you would probably face the message ‘Your Apple ID hasn’t been used in the App Store Yet’. It’s not an error, it’s just Apple’s way of telling the users that the account association is about to take place. Creating an Apple ID using iTunes on a iPhone, iPad, PC or Mac, or through the iOS App Store is one of the easiest ways of setting things up without ever encountering the message. However, if you have already made an Apple account earlier and now want to use that specific account for downloads and purchases through Apple’s servers, you should proceed using iOS or iTunes – whichever platform looks easier to you. When the ‘This Apple ID has not yet been used in the iTunes Store’ message prompt appears, proceed with the options that would associate your Apple ID to the iTunes store services. A payment method might be asked even if your download isn’t really a paid purchase. Add a card, it won’t be charged until you actually purchase something. The card could be removed from Apple account settings later. Done! Conclusion:The message doesn’t impose an error with an Apple account or device as some of you might think, however if you still need help then contacting an Apple authorized service center might be useful.